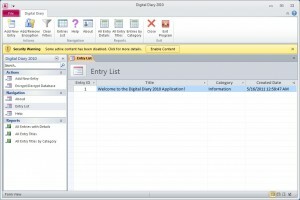 A free Digital Diary database application designed to provide a safe and secure method for tracking daily events and personal log information. Created by Imagine Thought Software and designed for Microsoft Access 2010. 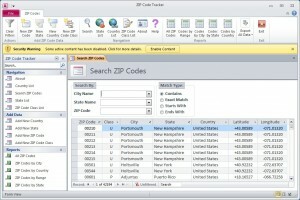 A free ZIP Code tracking Access database application complete with United States City, State, and ZIP Code data. Created by Imagine Thought Software and designed for Microsoft Access 2010. 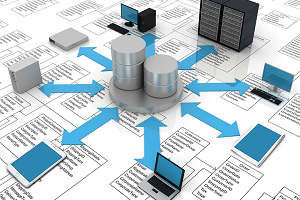 Imagine Thought is constantly developing new database applications and software tools. Please check back again soon for more database and other software applications!